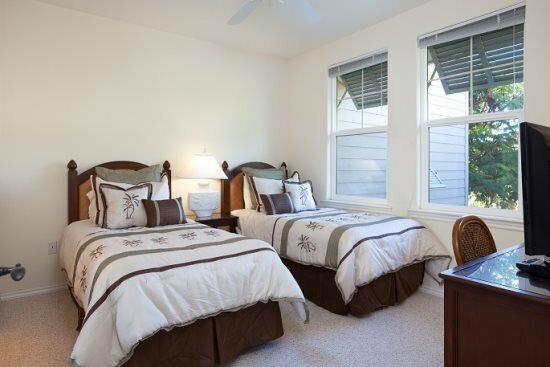 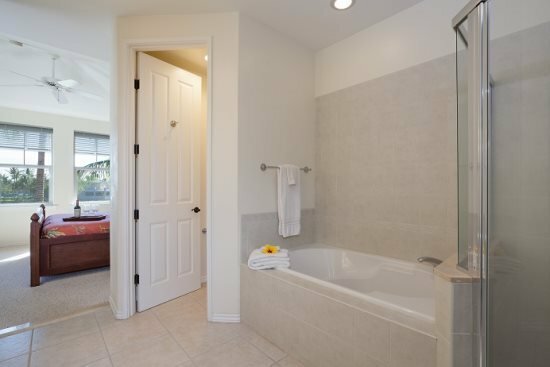 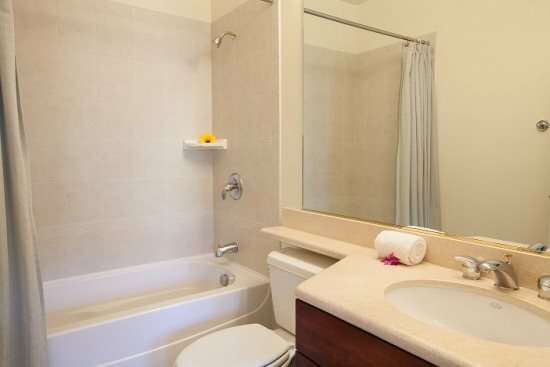 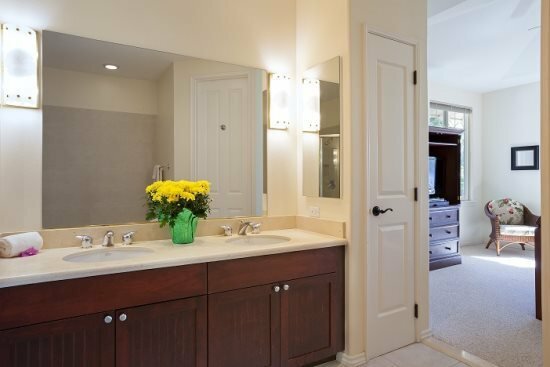 This 3 bedroom townhouse is beautiful, inside and out. 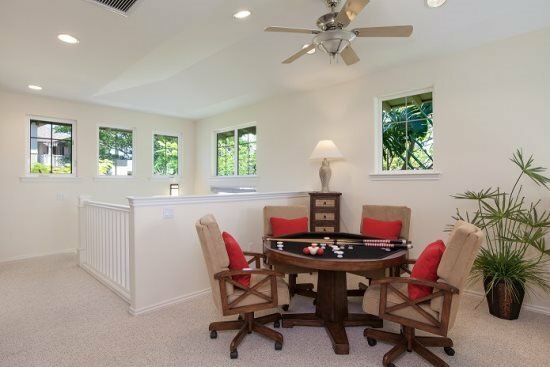 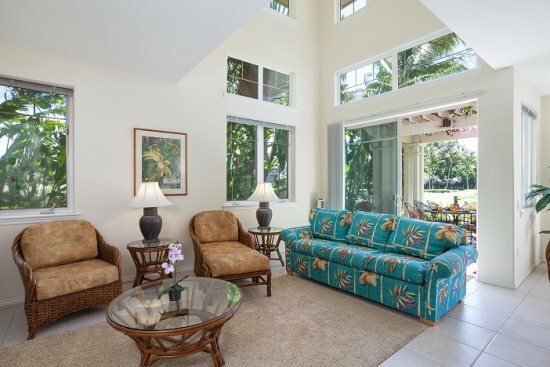 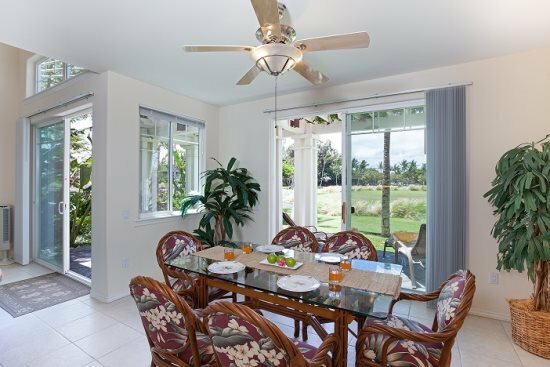 Full wraparound lanai overlooking the golf course. 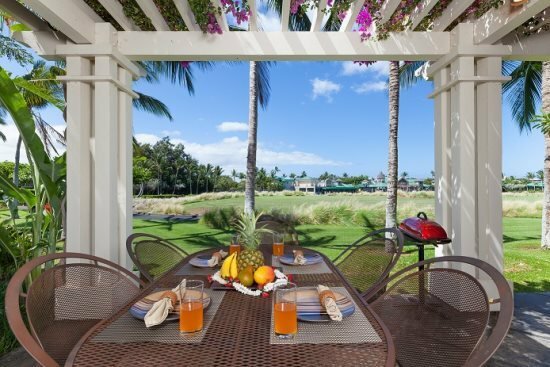 Electric grill - you can entertain your whole family here. 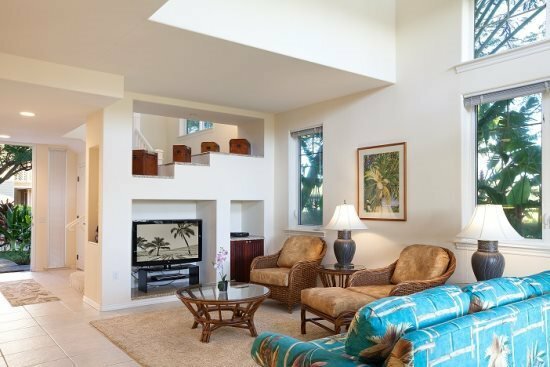 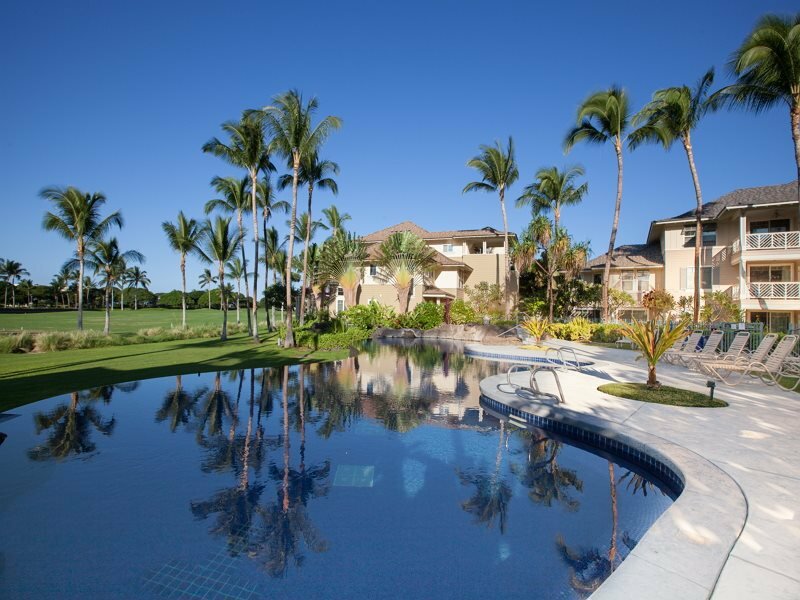 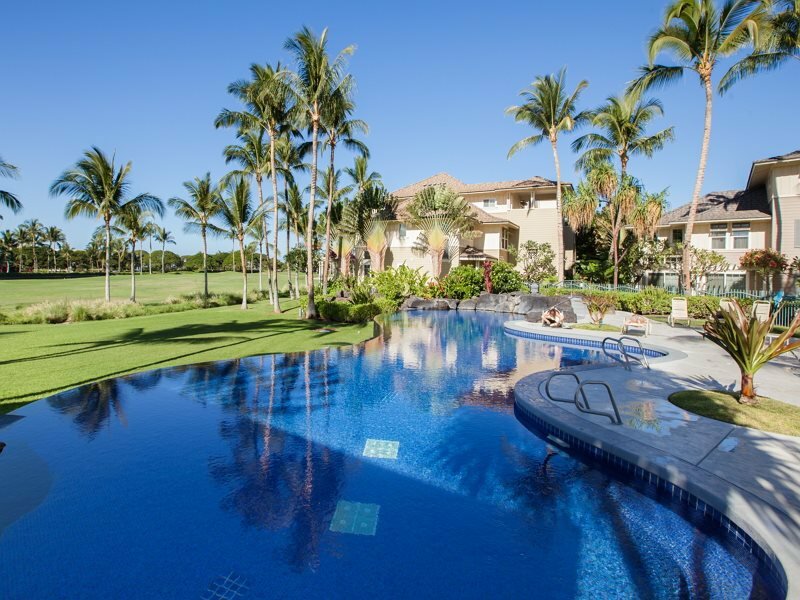 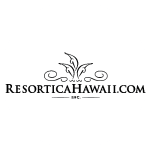 ResorticaHawaii.com is a Vacation Rental Management Company specializing in properties on the Kohala Coast on The Big Island of Hawaii. 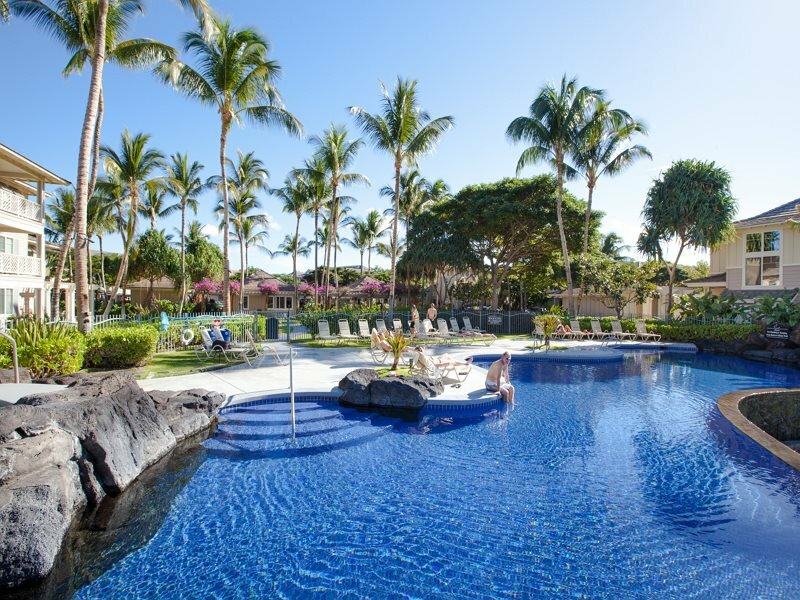 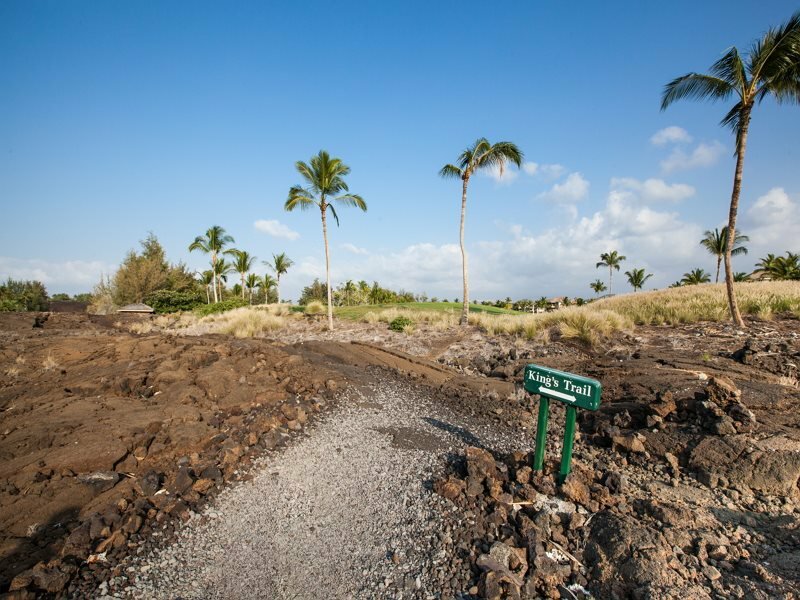 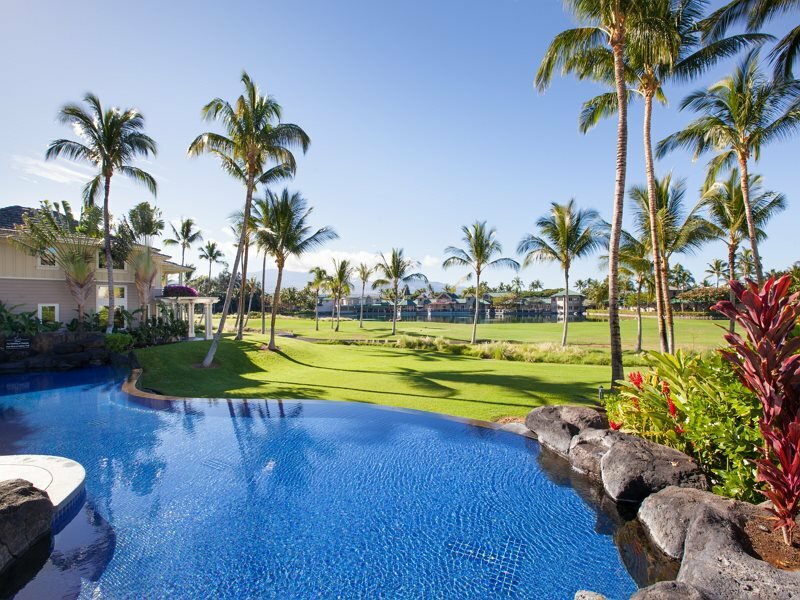 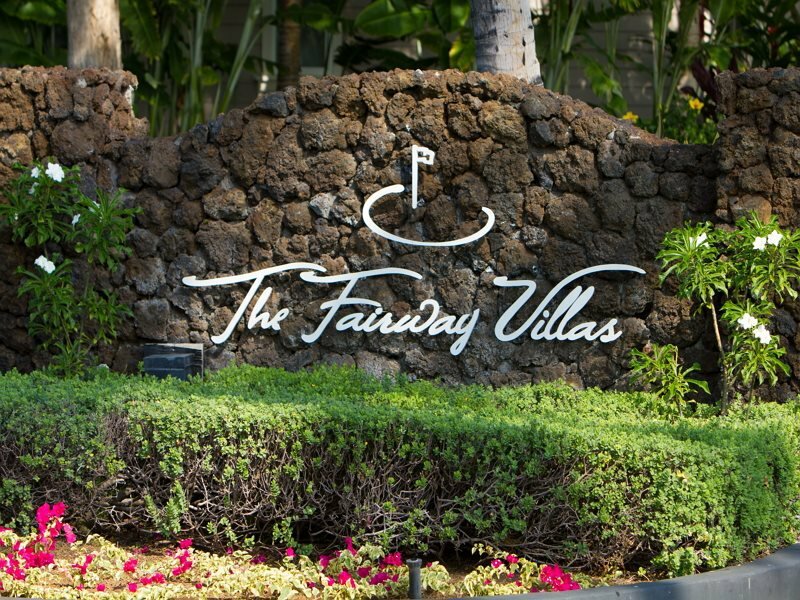 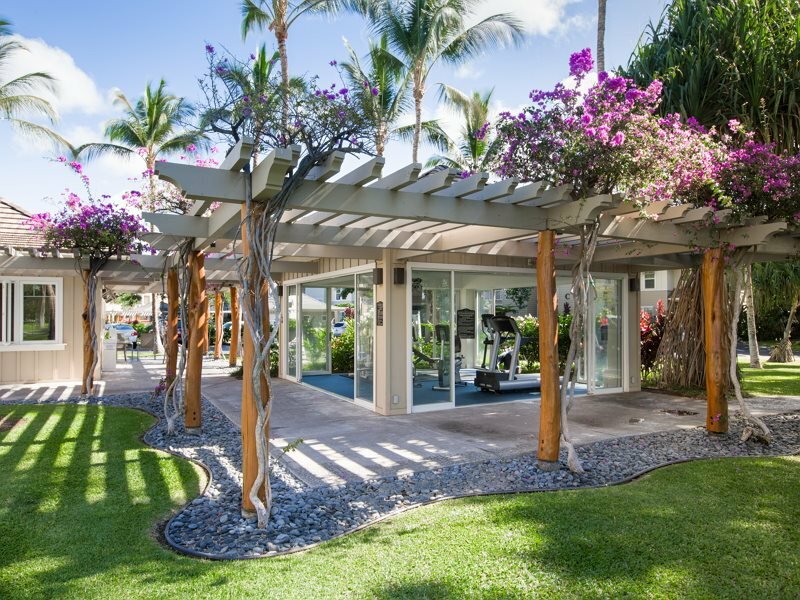 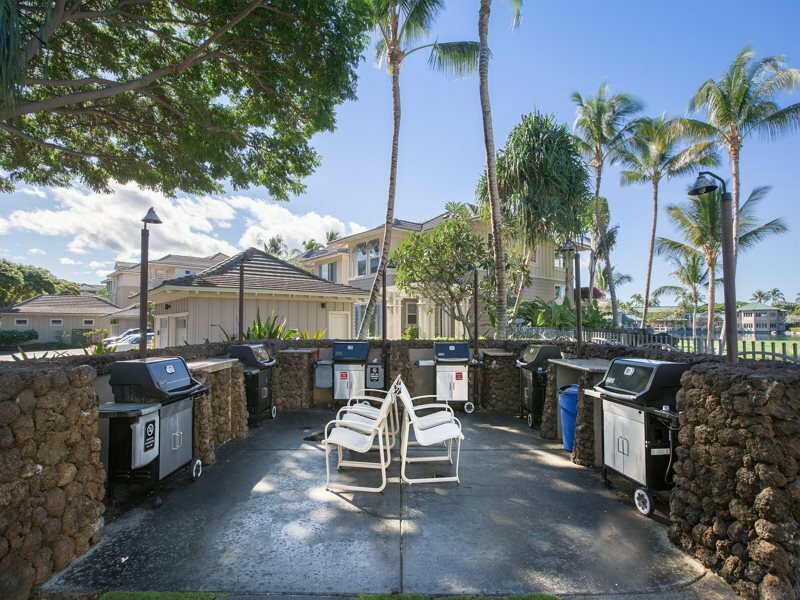 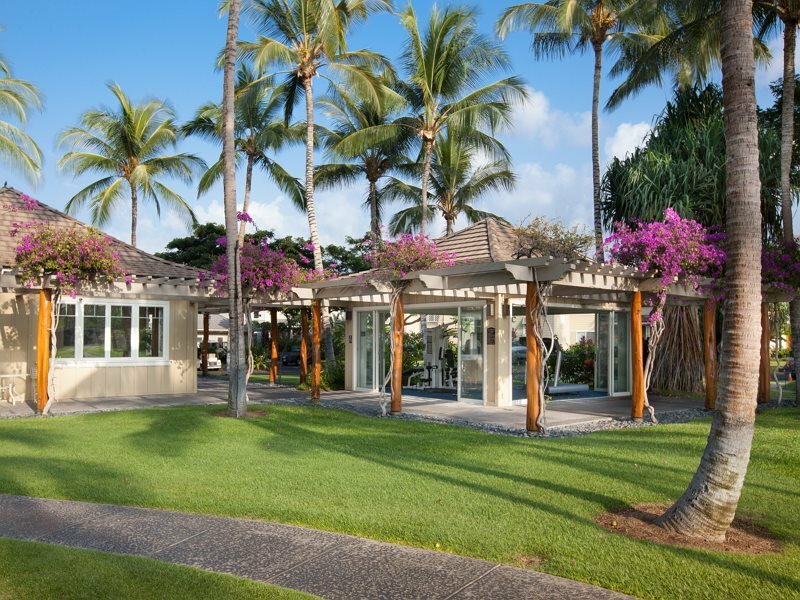 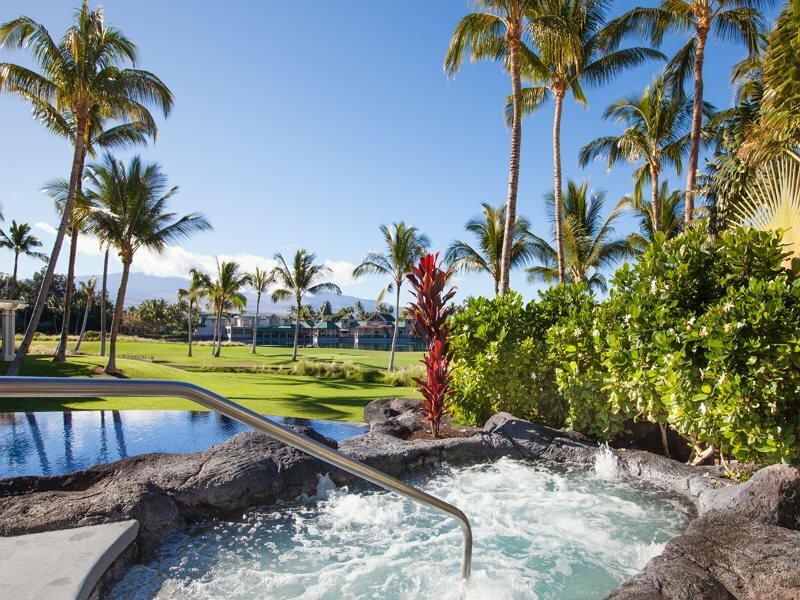 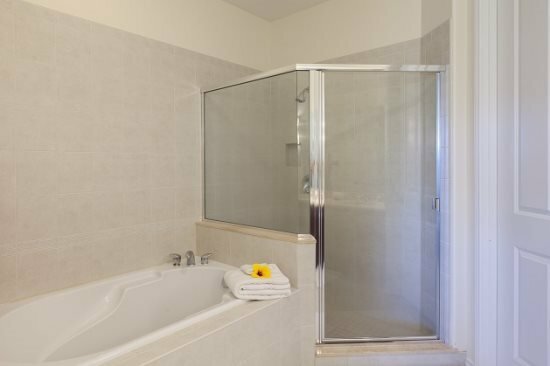 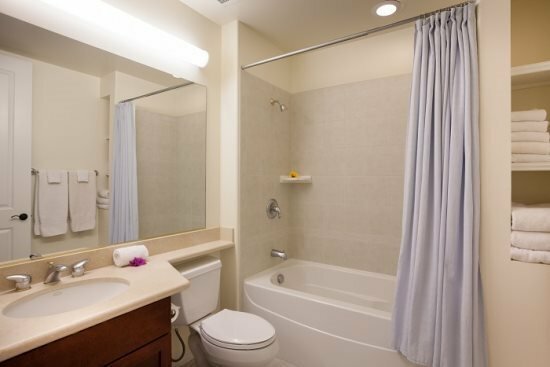 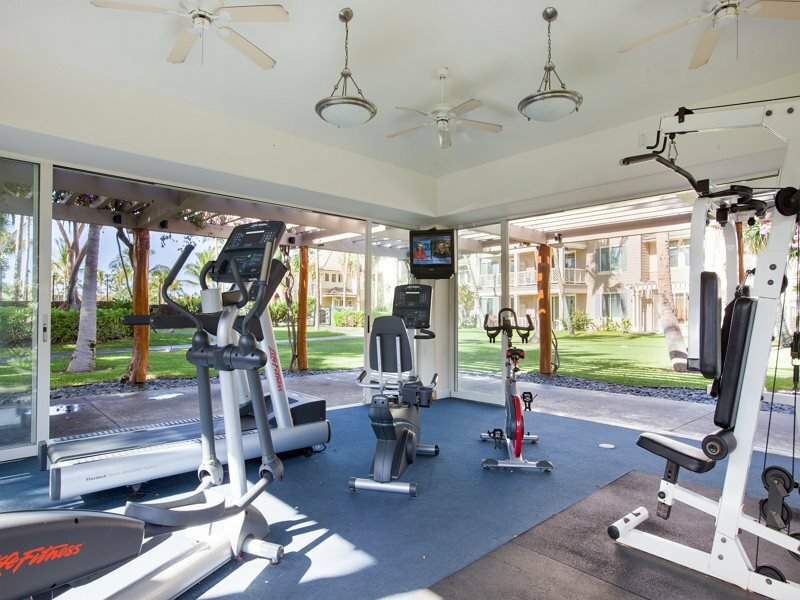 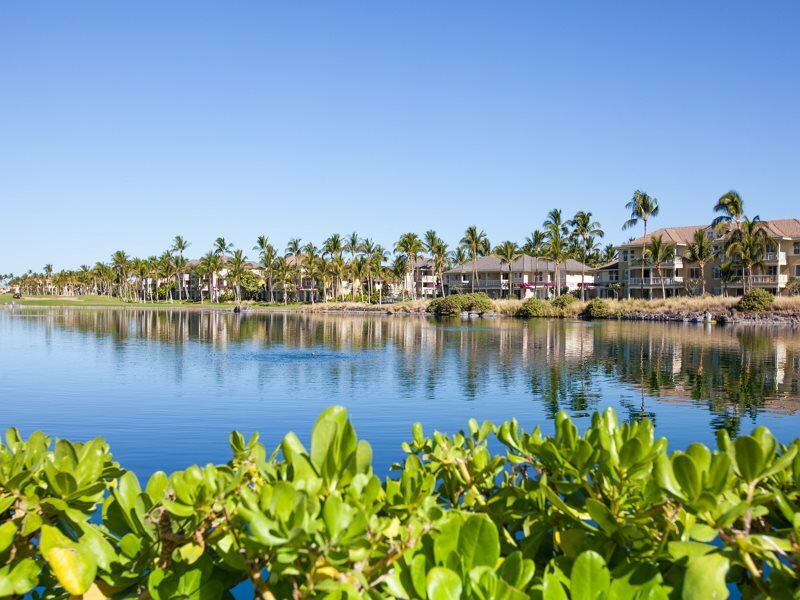 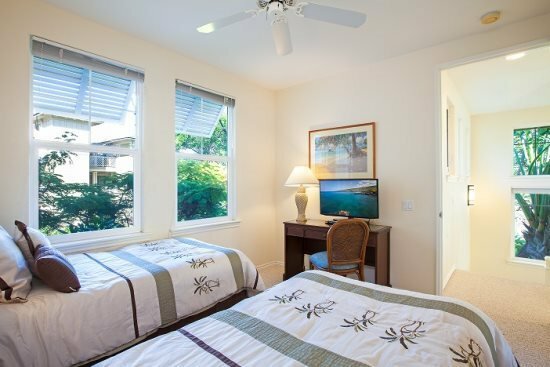 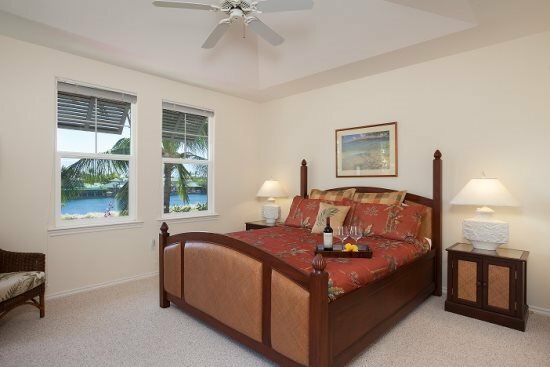 With properties in The Waikoloa Beach Resort, Mauna Lani Resort, and surrounding areas, we are located near all that Hawaii's best beach has to offer. 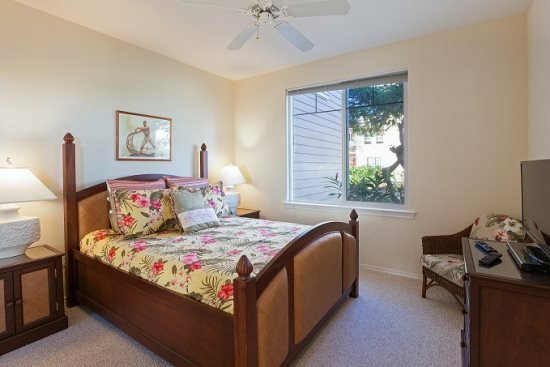 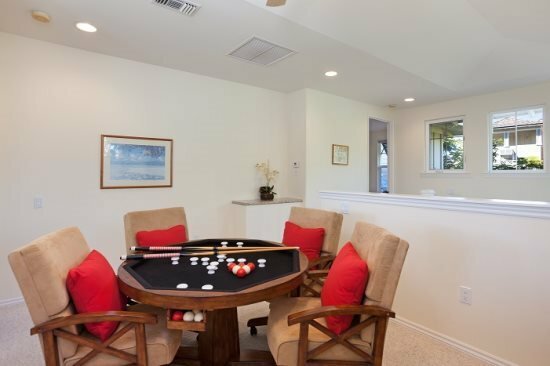 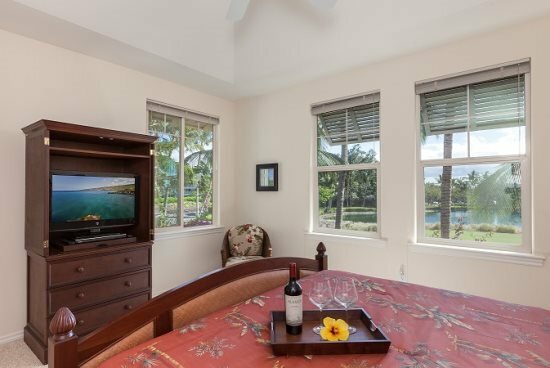 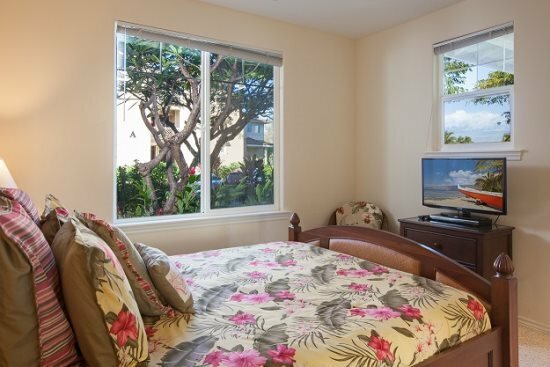 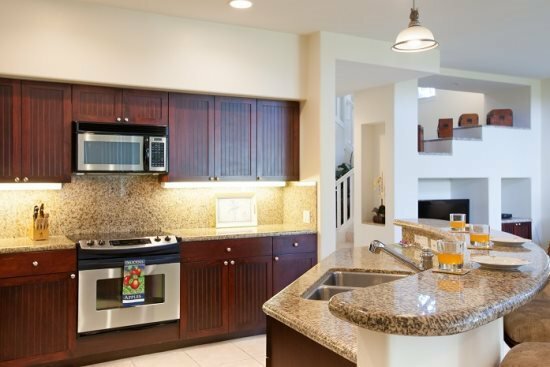 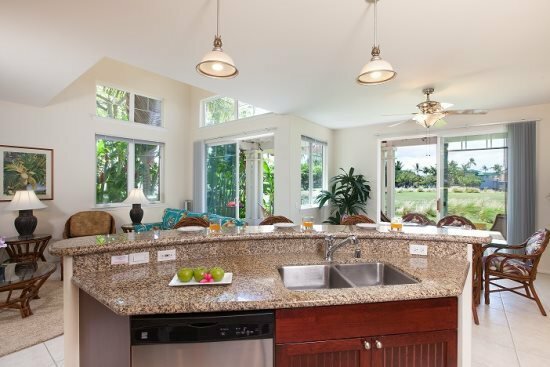 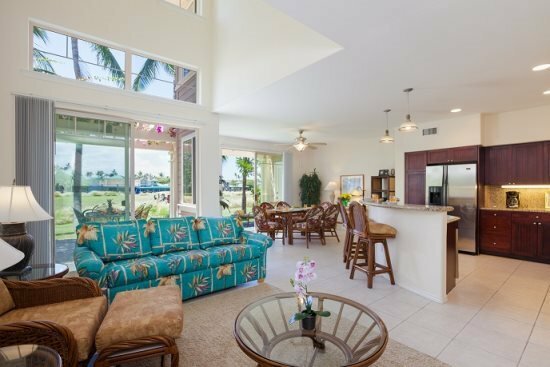 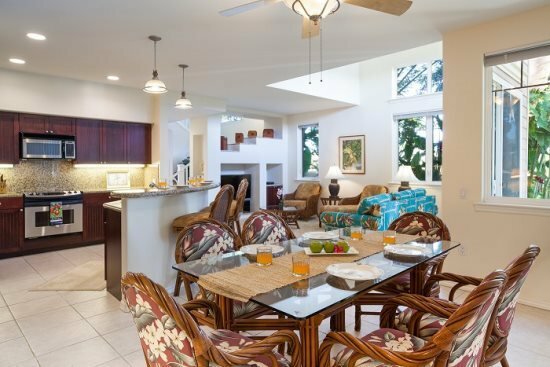 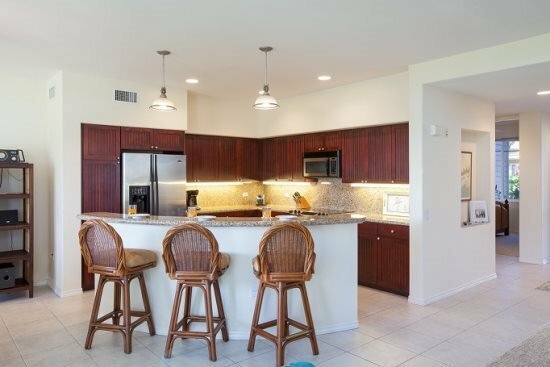 View our full collection of Waikoloa Vacation Rentals to find the home or condo that's perfect for your family, group or romantic getaway. 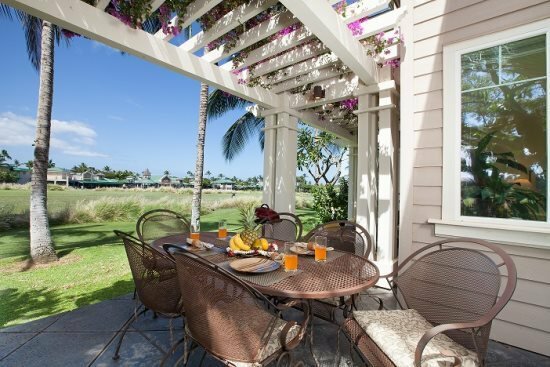 Come stay with us on the Big Island and become a part of our “Ohana”!